PRIME LOCATION! 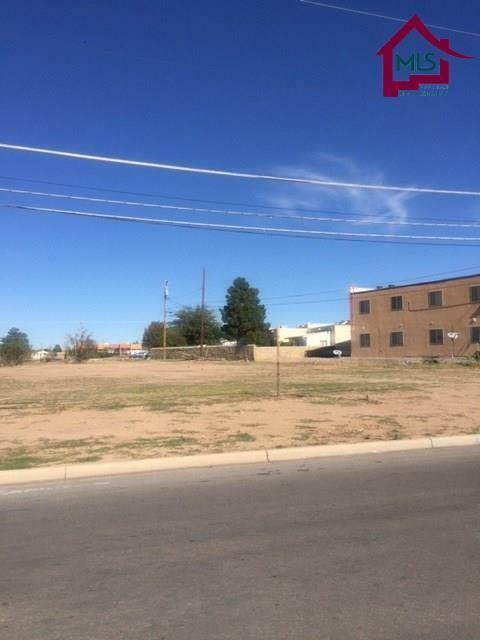 .828 acre lot, all city utilities on the road. 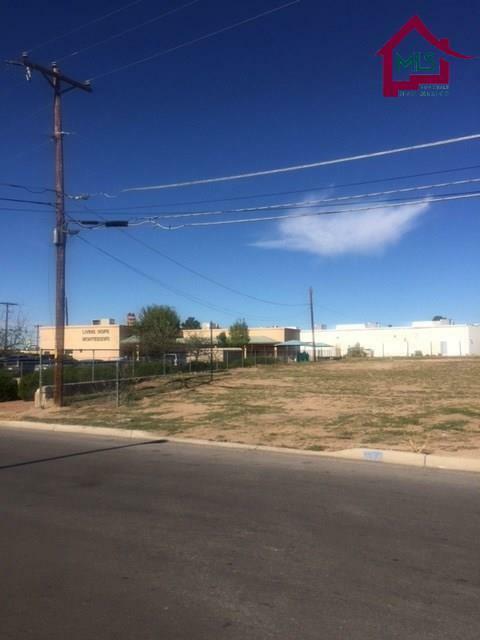 Right off El Paseo, between NMSU, Convention Center & Downtown. 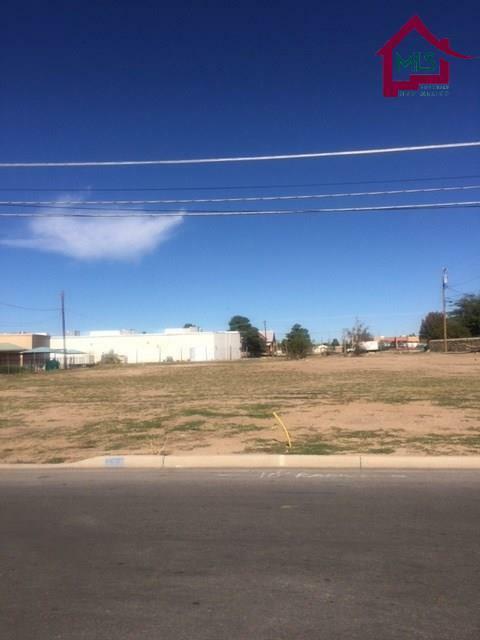 Close location to multiple eateries, gas stations, bank, pharmacy, strip malls, public transportation. 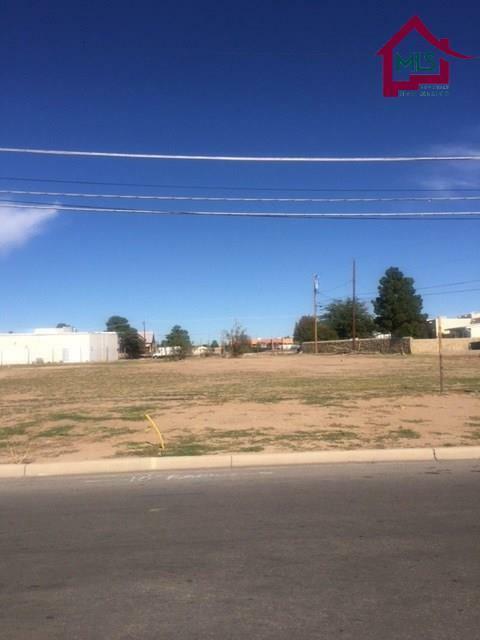 Zoned R3C (up to 20 units per acre meeting city conditions).